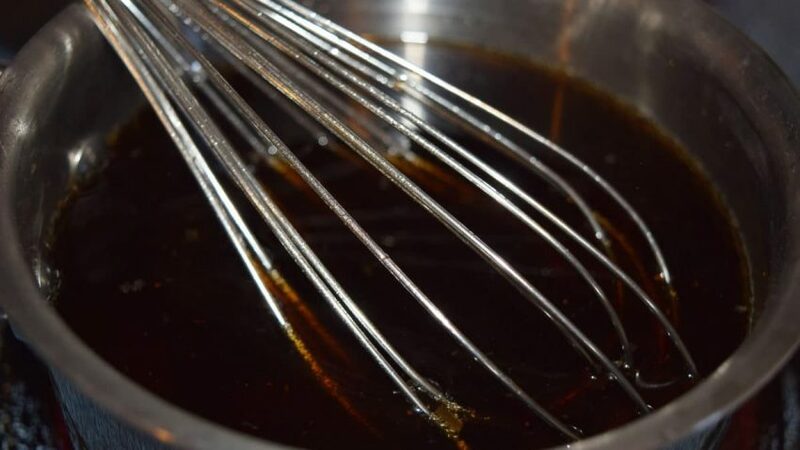 The combination of jellies and Coke, (Because that is what we call soda, pop, aka cola) in the south, add just a hint of sweet and spice, so that everything is nice with with ham! 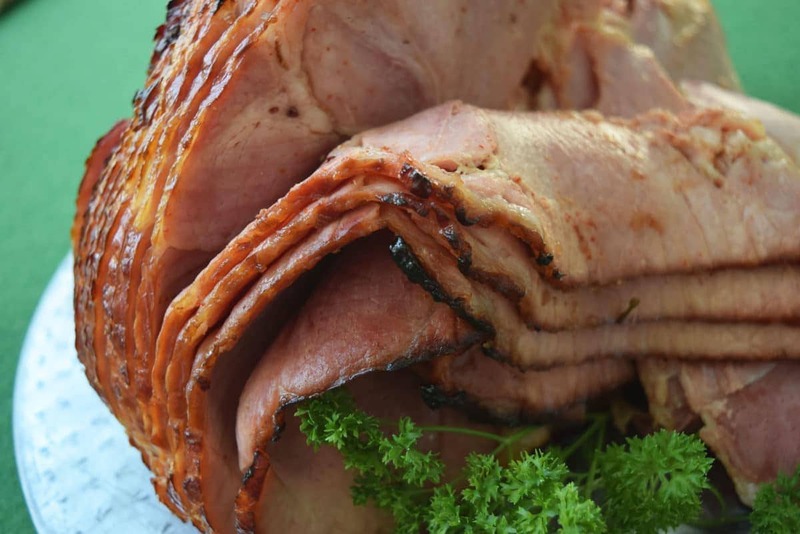 This Coke and Jelly Ham is the perfect addition to any celebration. 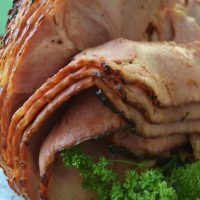 Okay this ham doesn’t have a fancy topping and when you take it out of the oven it’s full of juicy flavor and literally just falls apart. But you get nice bits of caramelization and just a most delicious flavor! I have to say I found this recipe in a magazine last year. When my sister was assigned to cook the meat for Easter, we were looking for a “NEW HAM” recipe. Boy did we find a keeper, except that when I went to find it this year, GONE. I mean turned the house up looking for it gone! I must say I was pretty devastated. You know why because that thing had a few “keepers” in it. So, we – I mean I am going from memory here. I really thought we may be in trouble because lately I have had a few senior moments! Won’t go into details, but my daughter moved away to college this year so this momma has an excuse is all I am saying. Back to my sister making the ham. I must say she did such and amazing job, I told her it was hers forever to make. As any good sister does, she didn’t listen, because she voted to go out for Easter this year (I will leave the commentary out of here) Bright side we didn’t have any dishes to wash. So, I decided I would make this for Mother’s Day this year. This is a great addition to any Mother’s Day table, whether you are serving lunch or brunch! If you are going with your traditional lunch it goes well with Au Gratin Potatoes (Coming Soon to the Blog), the green of your choice and some dinner rolls – easy peasy. If you are feeling brunchy, think of a biscuit bar. Serve with assorted jellies and mustard for momma to slather on! A nice egg based casserole. And as any true southerner serves how about a grits bar too! I love to do this. Think bacon, chives, assorted cheeses (you know me and cheese – YUM), whatever you fancy. Speaking of fancy you could pull out the chafing dish and set a beautiful table for mom! She deserves it. 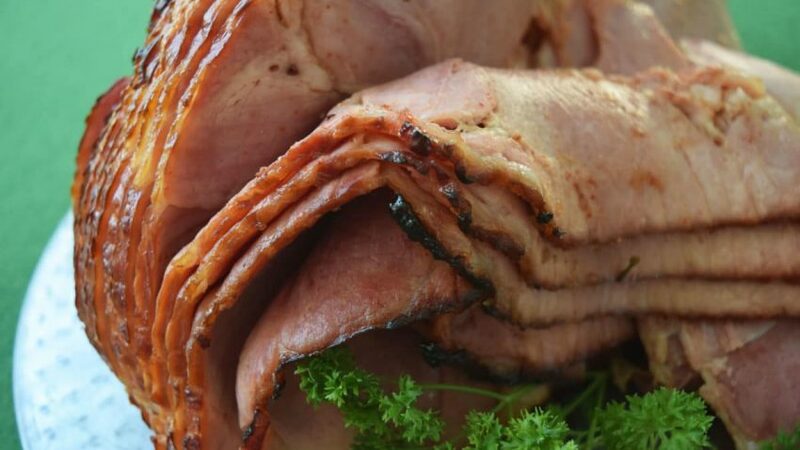 Let’s get to making this Ham. When I say easy I mean easy! Pour Coke (not the diet stuff you want the sugar in it), Apple Jelly and Pepper Jelly in a saucepan and bring to a boil over medium to medium high heat. After it comes to a boil cook for ten minutes. Keep stirring while cooking, you don’t want to burn this stuff. But that it. Place in roasting pan and pour about 1/4 of this over the spiral cut ham. Bake uncovered for 30 to 40 minutes, until ham is warmed through. 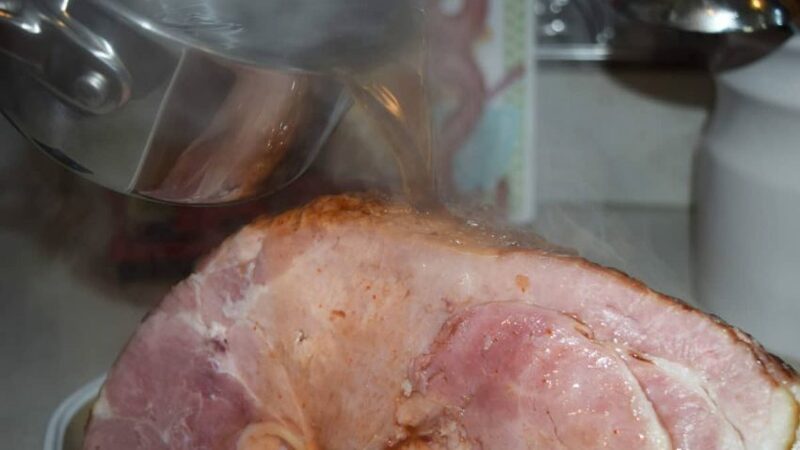 Baste every 10 to 15 minutes to keep you ham moist. 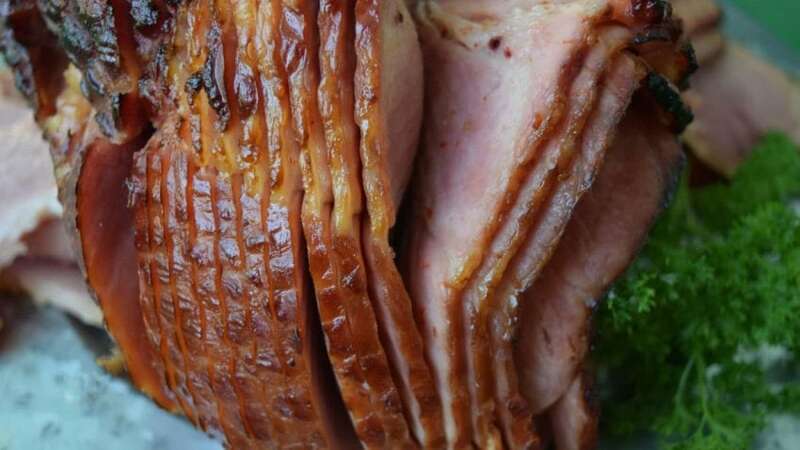 Remove from oven and pour remaining Coke mixture over ham. Serve! Ya’ll take a look at two of my favorite link ups and their fabulous foodie finds! Weekend Potluck and Meal Plan Monday! 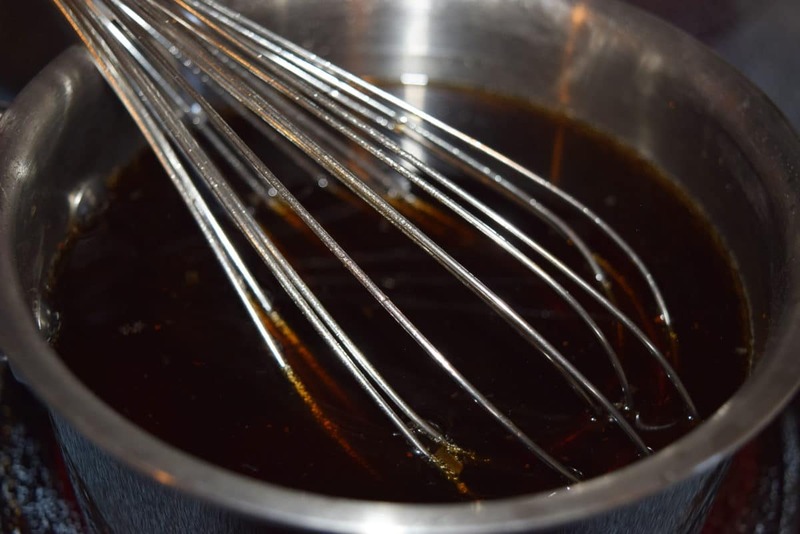 Bring Coke, apple and pepper jellies to a boil over medium to medium high heat. Boil for 10 minutes, stirring. 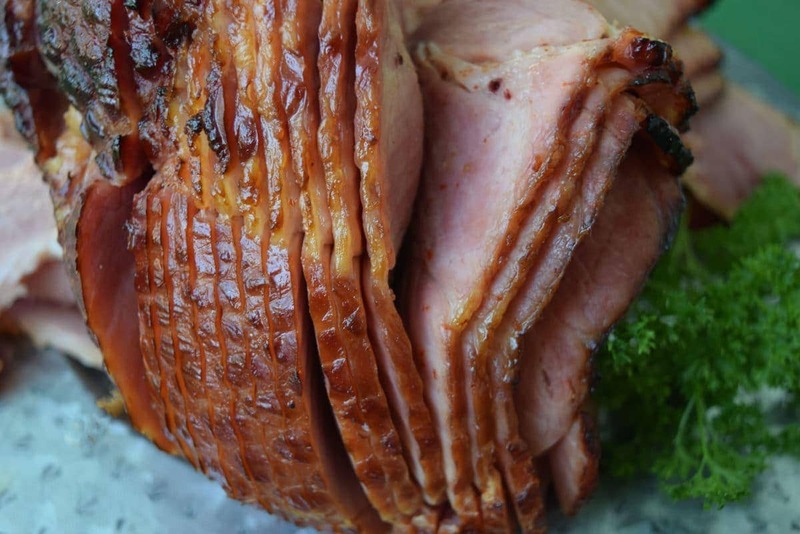 Place ham with juices in roasting pan and pour 1/4 of the Coke mixture over the ham. Bake uncovered for 30 to 40 minutes, Basting every 10 to 15 minutes, or until heated through. Remove from oven and pour remiaing Coke mixture over the ham.